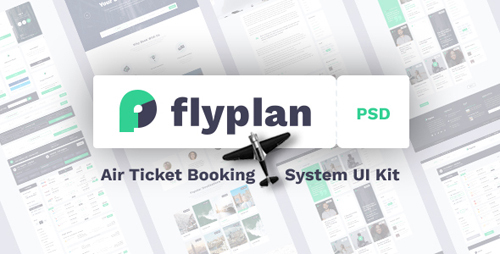 FlyPlan � is UI construction kit which will help you to create a design of the airline reservation online website. The template has not only a clean and modern design, it was also created taking into account the interests of business and personal users. Create your own unique interface for search and booking tickets, using the ready layout and elements. Download folder consists of 15 layered PSD files. All layers are organized properly, so it takes you a moment to find necessary layer and edit it. 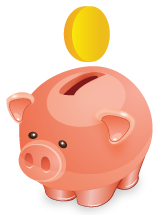 The file structure is fully organized to make the editing process easier for end-users. The template is designed based on 1200 grid system. It is also ready for retina screens.